The IMF (International Monetary Fund) announced on Thursday that a $14 to $18 billion “bailout” for Ukraine is contingent on Kiev’s imposition of stringent austerity measures. It is amazing that not even Obama would comply with such austerity. These people have no clue as to how to run a nation and their theories are more-likely-than-not going to hurt a lot of people. All Putin has to do is stand on the sidelines and wait for the IMF will destroy the economy of Ukraine as they did in Cyprus and Greece. 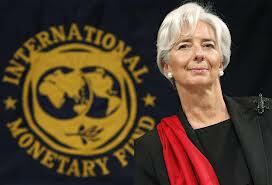 Lagarde should impose her own austerity on France – but that will never happen. It seems there is one policy for the world, and another for the main players. The IMF in my OPINION is so corrupt internally and is being lobbied by the bankers to ensure they get paid at the risk of sending the people back into a massive economic depression. 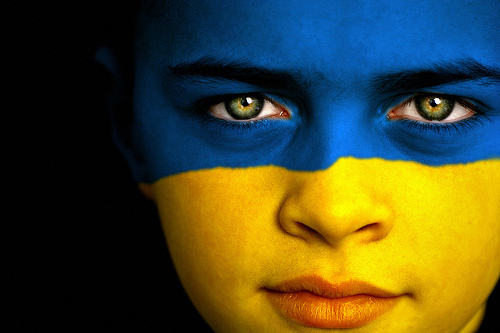 Ukraine should default. They do not need a bailout to pay the bankers. This is a new government and no new government has ever paid the debts of the previous and that includes the USA that defaulted on the Continental Congress debts. 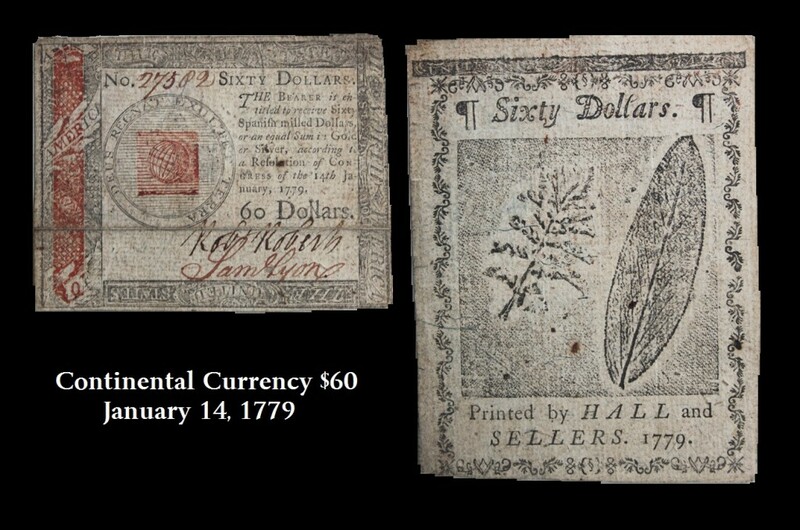 Just go to Ebay and you can buy bonds of many countries and their currency that they all defaulted on. What happened to the Marshall Plan? Ukraine’s debt should be written off NOW! Let the bankers reap what they sowed. Do NOT listen to the IMF and their corrupt agenda. They should have been dissolved when the gold standard collapsed back in 1971. The sovereignty of a nation resides within the PEOPLE, not the politicians the bankers lent to. Legally, this is no different than lending money to your maid and then demanding you cover he debts.